WIESER Septic & Excavating. 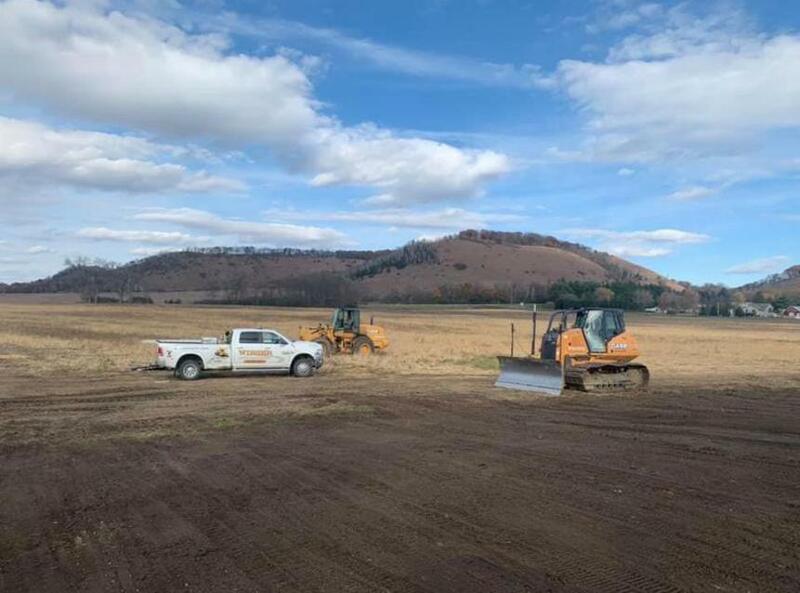 has been offering Excavation, Site Work, Septic system Work and Waterline services to the Tri-state area (including; Houston County, Winona County, Fillmore County, NE Iowa and Western Wisconsin) since 1964. We specialize in all Types of Excavation, Septic/Sewer Work and Waterline Work. For 48 years, our family has owned and operated the business and has provided customers with quality Services and Products. Started in 1964 with Len Wieser Sr and now with Len Wieser Jr, Wyatt, Easton and Crew, WIESER Septic & Excavating has built a reputation for going "above and beyond". We possess the knowledge, experience and dependability necessary to complete jobs with "quality second to none". WIESER Septic & Excavating is fully licensed, bonded and insured and We Own and Operate all our own equipment. We offer Excavation, Septic Systems, Sewer work, Septic Inspections, Septic Designs, Waterline work, City water mains, City Sewer mains, water line leak repairs, sewer line repairs, Building demolition, Trucking, dig basements and Site Work services for jobs of all sizes, residential and commercial. A full range of residential and commercial Services. Our Customers are very important to us and We strive to ensure that they are all treated very honestly and given the best quality workmanship along with solid quality products, ensuring that our Customers will have a Peace of mind and many years of enjoyment with products and services from us. A Division of Jake Wieser Construction, Inc.